The shoulder joint is for the arm the equivalent of the hips. It is formed of a scapula in which the humerus is inserted, followed by the radius (the thumb) and the ulna (the little finger). 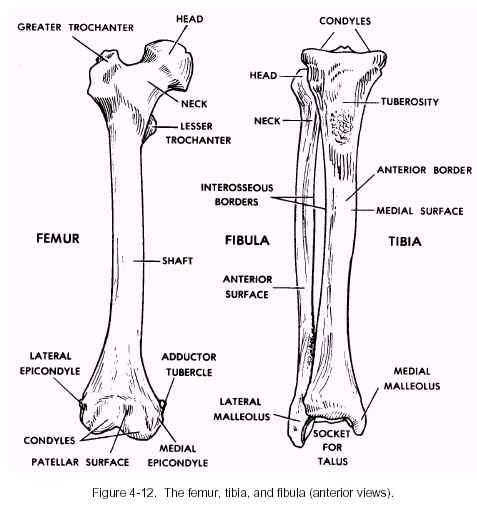 As for the lower part of the body, the hips in which the femur bone is inserted, followed by the tibia bone (toward the big thumb) and the fibula (toward the pinky toe). 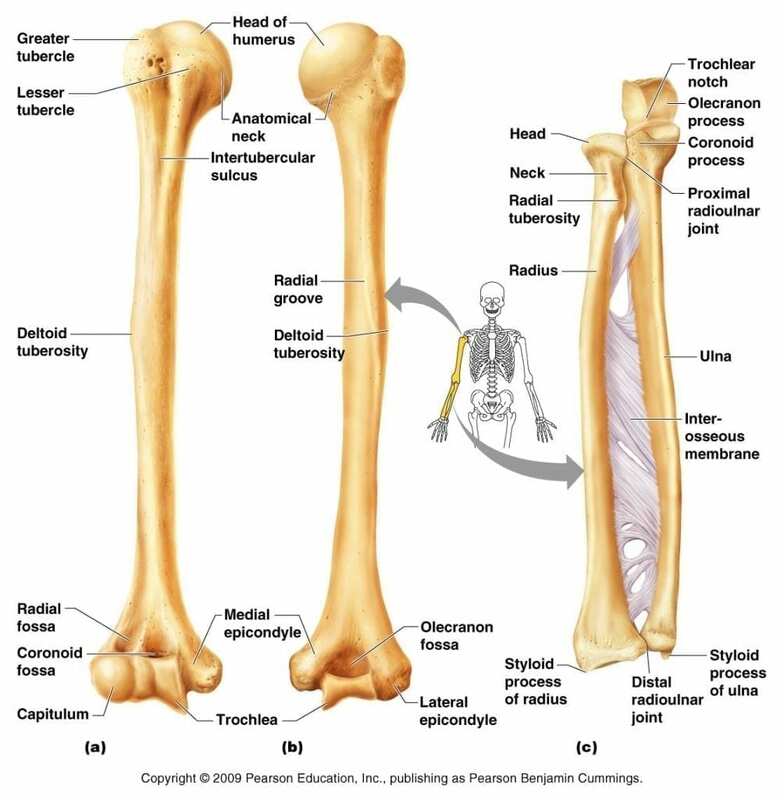 In the middle of these bones structures, is the elbow joint and knee joint for the leg. From a symbolic point of view, chart of emotion, shoulders represent the action to be done or the action that is repressed. When we are scared, sad, our body language will be showing protection, by gliding the shoulders up, rounding the upper back. From a yogic point of view, it is very interesting to notice that the scapular belt is connected to the Vishuddha chakra, which is located at the throat and represents the action of talking, speaking. When the body is having a long stress time period, all emotions are repressed and the first discomfort that might arised will come from the shoulders. It will of coure have a huge impact on all the skeleton. I am not taking any risk by claiming at least all (or almost) practitioners has encountered shoulder pain issue. And especially during the practice of Chaturanga Dandasana. 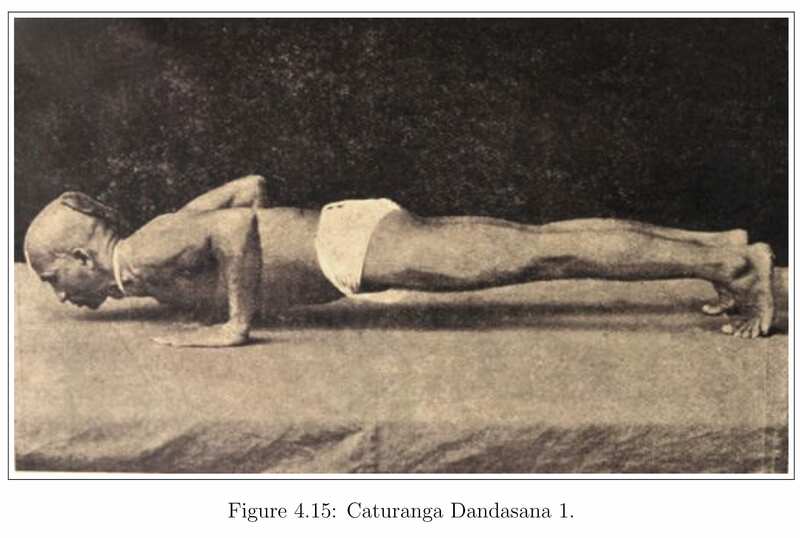 If you launch a search with Google Guru on “how to do a perfect Chaturanga Dandasana”, you will notice that most of the time, the emphasis is brought to the position of the shoulders, elbows and their actions. If you are practicing Vinyasa Yoga or Ashtanga Yoga, most of the time the transition betwenn Urdhva Uttanasana is done through a jump back. Lately I have been spending more time on it. I have changed my approach to it. Instead of jumping toward a vertical line, I started initiating the movement from an horizontal perspective. The movement was harder, however thinking as an horizontal line, create an opposition between the elbow pressing backward, as the torso starting from the top of the skull to the cervicales spine were lengthening front. That is the same thing regarding the practice of Padanghustasana, Padahastasana or the Prasaritta Padotasana series. While folding front, bringing the scapula down toward the spine, or sliding them down toward the pelvis, invite the upper body to lengthen from the top of the skull to the coccyx. It is the same for all torsion and rotation in case we are binding. The shoulder blade should glide down. All of our actions has to be done with an opposition. One going down to let the other going up.